Avatar 2 won’t be released until 2015 at the earliest. Anyone disappointed? 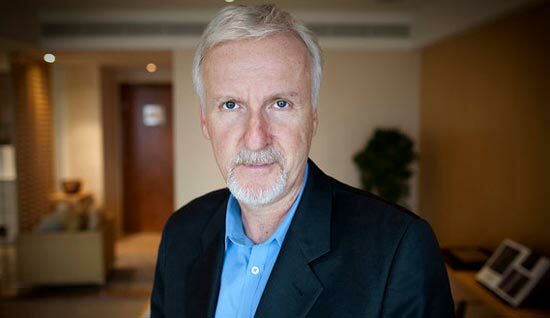 Well, in case you are among Avatar fans, I’m sure that this news makes you (kind of) sad, but unfortunately it’s true – director James Cameron revealed that the whole thing will not be ready until the end of 2015, especially because we all know that he’s shooting two sequels back-to-back. So, yes, the plan is pretty much the same, first Avatar 2 and then, a year later – Avatar 3. And, as we previously reported, Sam Worthington, Zoe Saldana and Sigourney Weaver are all set to reprise their roles in Avatar sequels. We also had a chance to hear, straight from the leading star Worthington, that the plot of the first sequel is “monumental”. But now, we’ll just have to wait for all that. 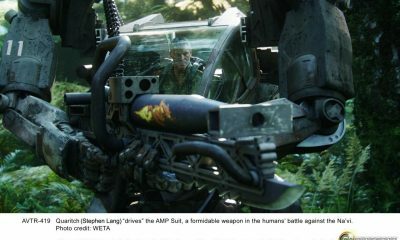 In an interview with New York Times, Cameron revealed that he purchased 2,500 acres of farmland in the Lake Pounui area of New Zealand, where he plans to relocate for at least half a year during production on Avatar 2 and Avatar 3. He also added that the sequels will almost certainly be shot in Peter Jackson’s Wellington production studio, about 15 minutes by helicopter from Cameron’s Pounui locale, while visual effects will be completed at Jackson’s nearby and heralded Weta Digital visual effects compound. You can read the whole interview on New York Times, but as usual, feel free to let us know what you think about this news in the comment section below. 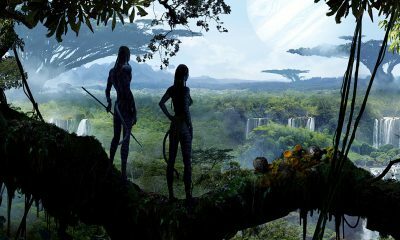 We’ll keep an eye on Avatar sequels, make sure you stay tuned for more!